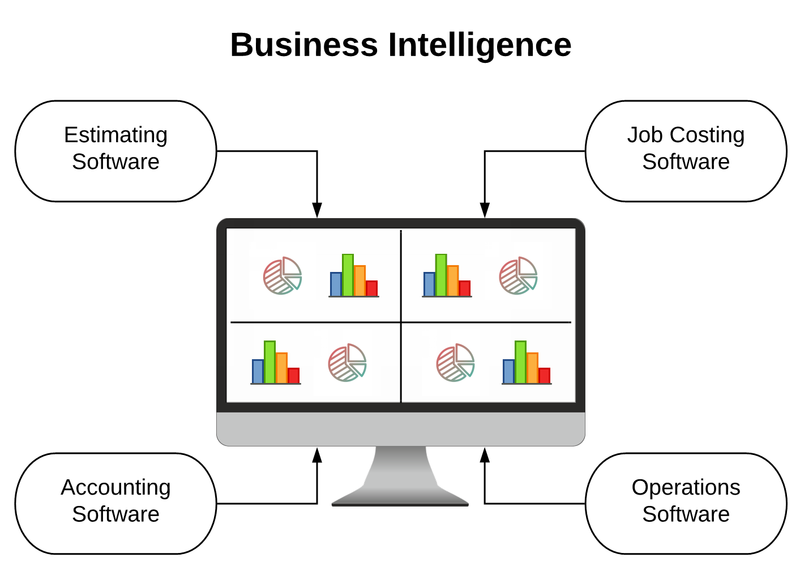 Executive Summary: BI stands for business intelligence. 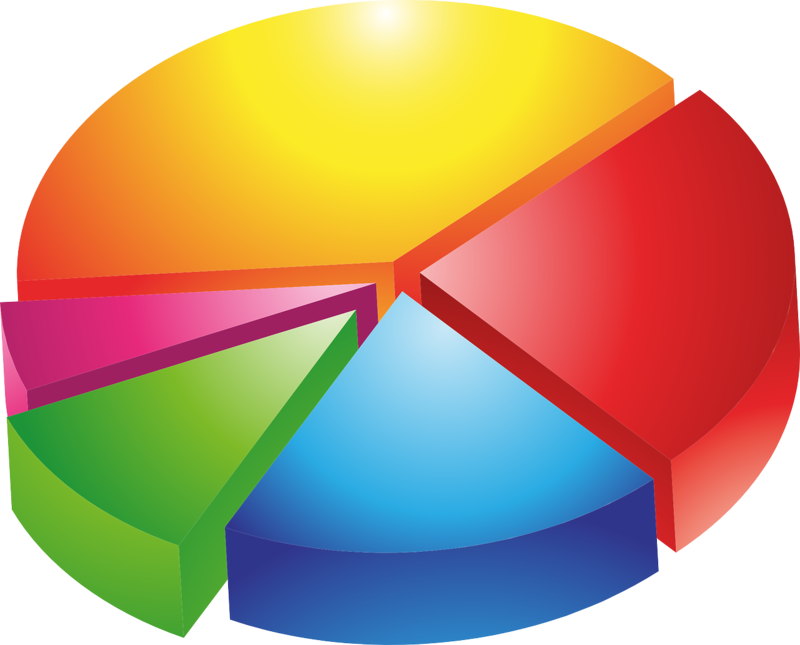 It is the process by which information from all of your company’s different computer systems (estimating, job costing, accounting, operations, et cetera) is displayed on one screen. You may not needit, but you better understand it – it’s coming. Why do I need it?Do you needBI yet? Well, maybe today you don’t needit. Then again in the early 1980s, you probably didn’t needa fax machine like you then neededit in the late 1980s. The point is you’re better to start thinking about it now before you’re behind the wave. And, best of all is that it’s a tremendous help to have varying data from varying sources catered to your needs on one screen. My Story.This is a relatively new technology but one that we have embraced and are implementing for clients who want to be at the tip of the spear in useful technology. I encourage the investigation of this technology to see if it’s a good fit for your company. For me, it would have been nice have had different data points on one screen – I used to have to go into all these varying systems to pull out just that one piece of data I needed. For me, it was always accounts payable – what is due on what job and when and how much?